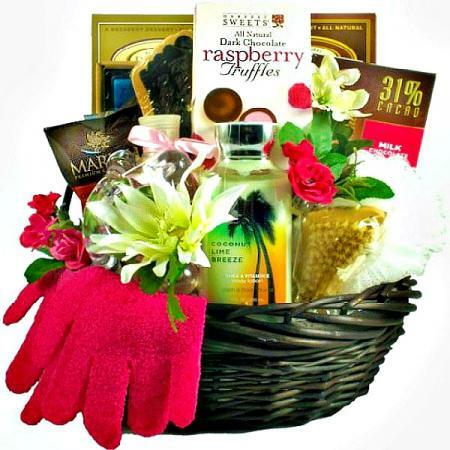 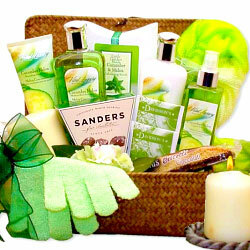 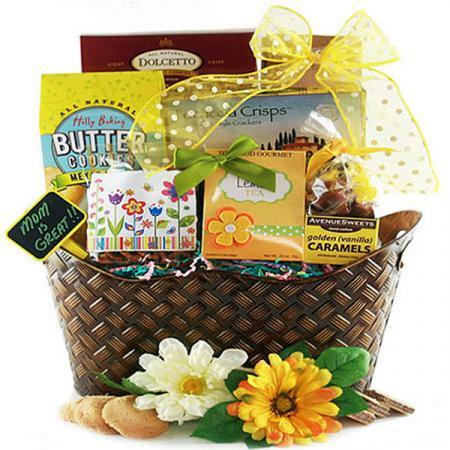 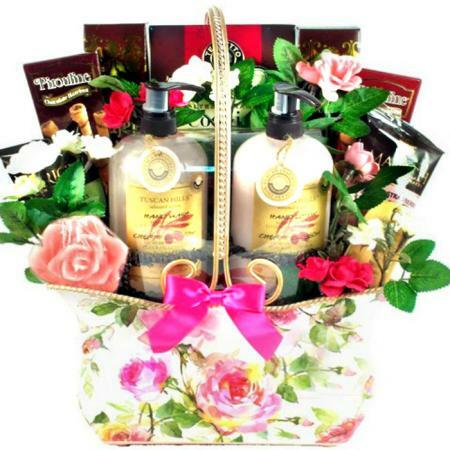 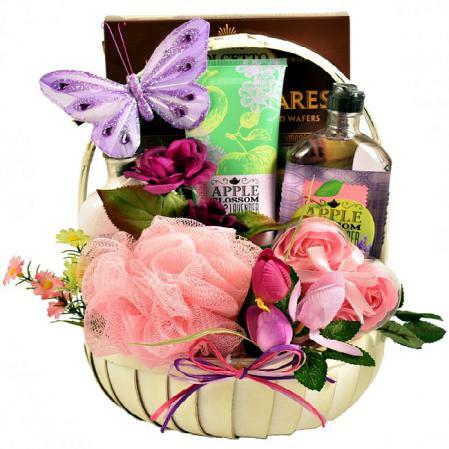 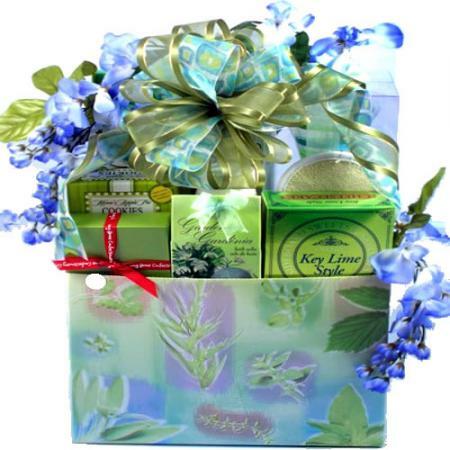 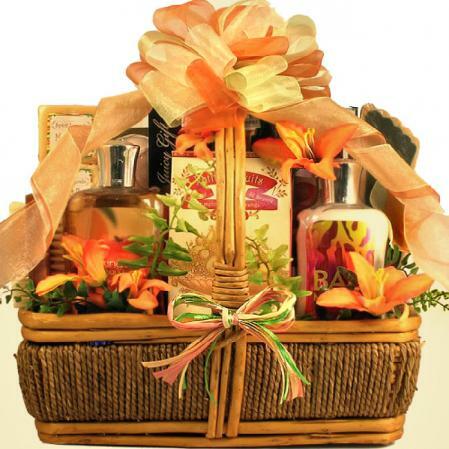 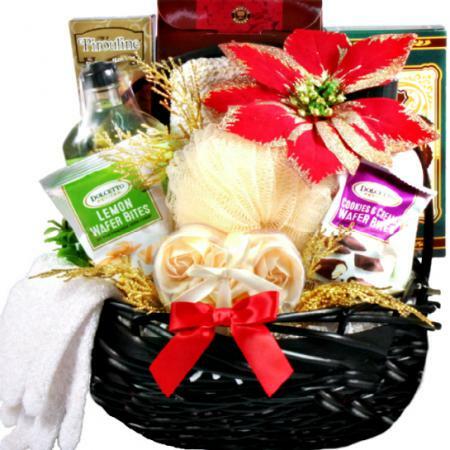 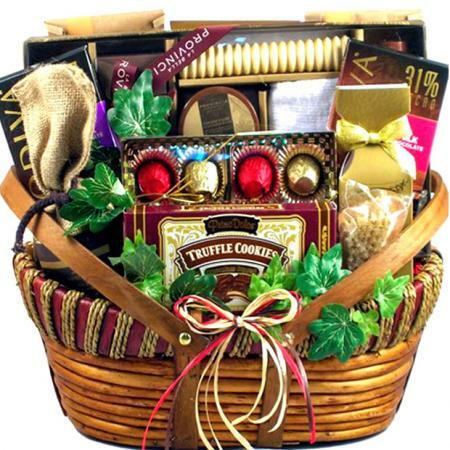 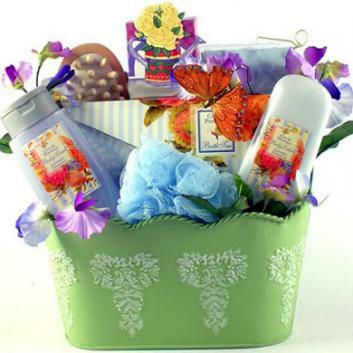 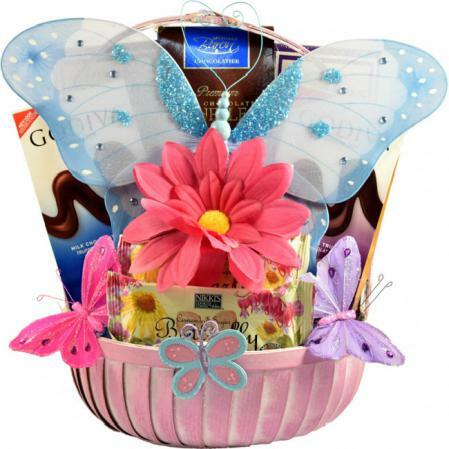 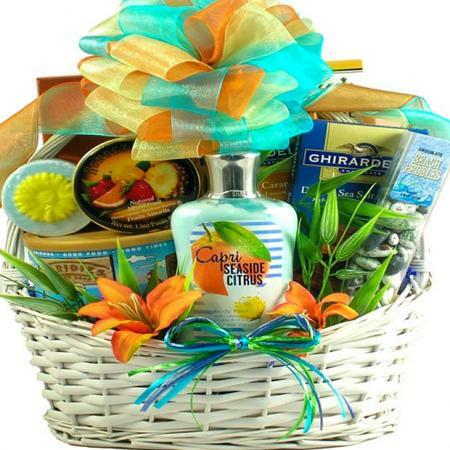 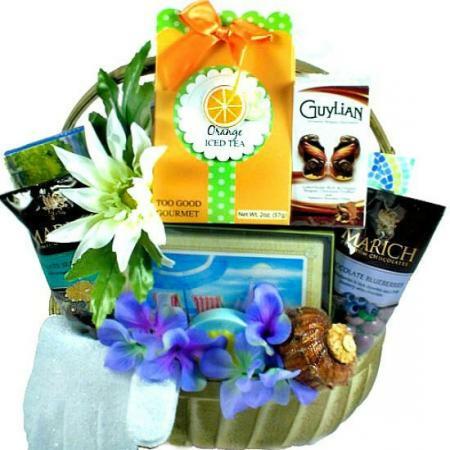 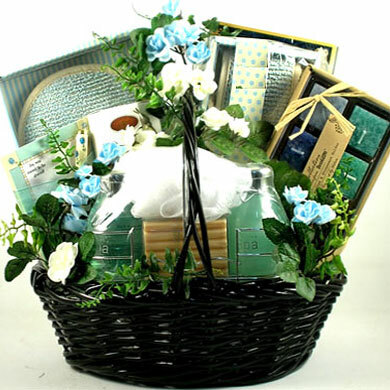 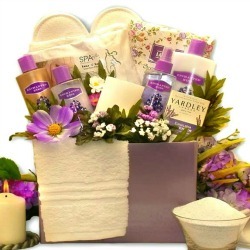 This special gift basket for women is a delightful and relaxing treat that any woman will love. 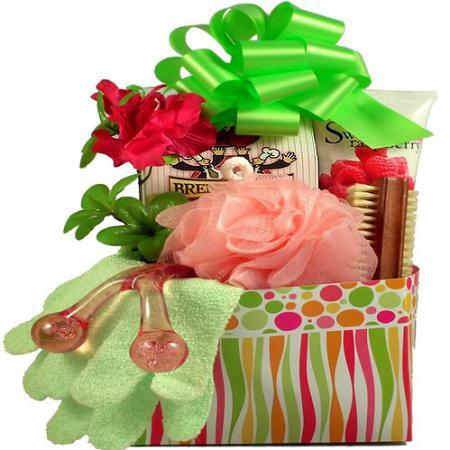 She will never forget your gift and thoughtfulness! 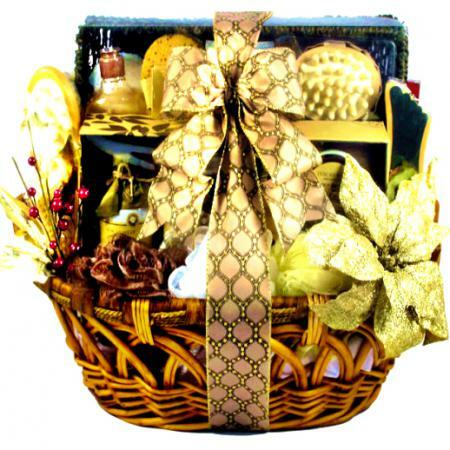 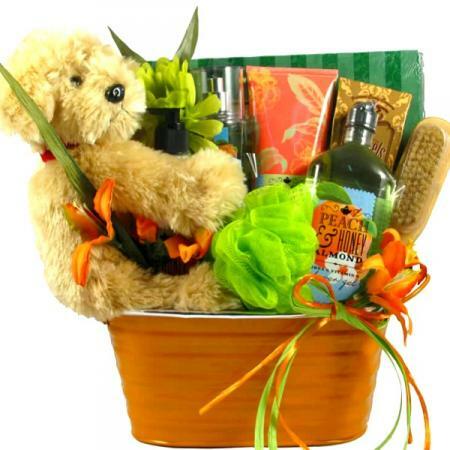 A special gift basket for women will make any woman feel very special. 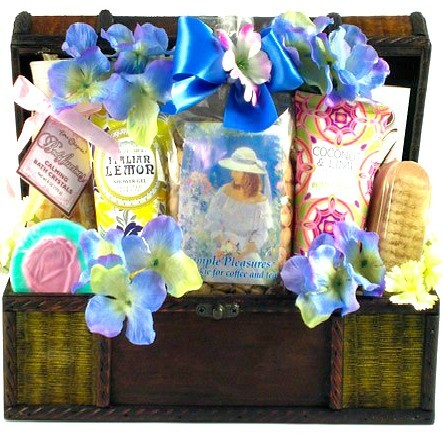 Just make sure she has some alone time to relax and enjoy the special treats for her. 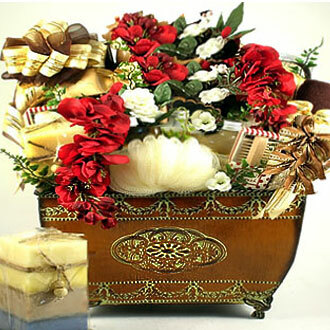 This lovely gift arrangement features a beautiful tin planter basket with rose details that she will love plus lots of decorative enchantments. 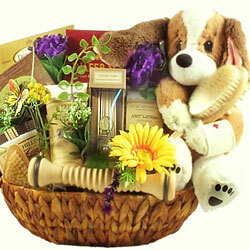 With this basket, making her feel special is easy. 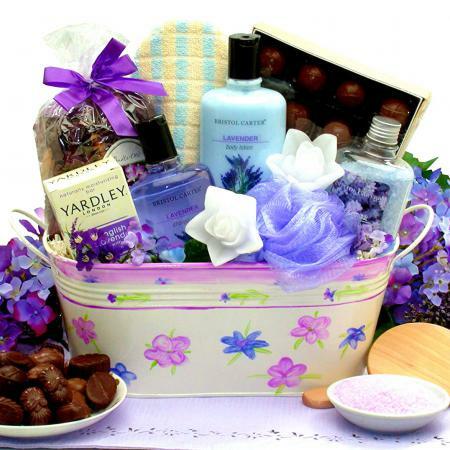 Here are a few tips: 1. 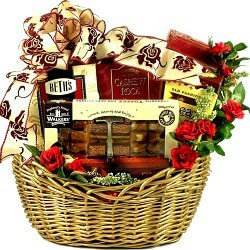 For maximum effect, send it to her at work, 2. 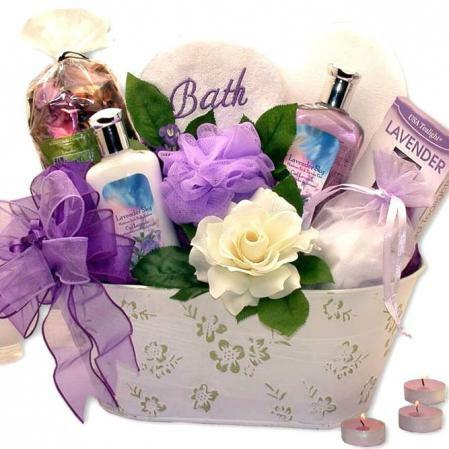 Make sure she gets some quiet alone time to relax and enjoy her special gift.